Posted in: Music, Nature, Photography. Tagged: Conservation, David Attenborough, Rhino Skin, Rhinoceros, Tom Petty and the Heartbreakers. 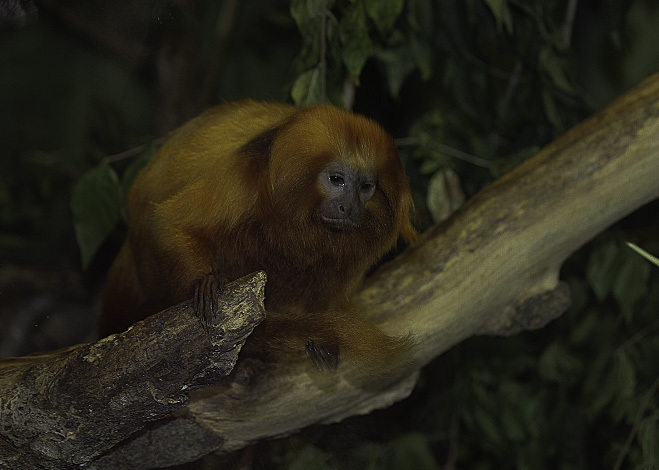 Posted in: Nature, Photography, Video. Tagged: Conservation, Humbolt Penguins, KC Zoo, Penguin Cam, Spheniscus humboldti. Posted in: Music, Nature, Photography. Tagged: cheetah, Conservation, endangered, Red Hot Chili Peppers, Slow Cheetah. The cheetah is the fastest animal on land and unlike other big cats, cheetahs cannot roar. However, they are the largest cat that can purr on both inhale and exhale, like domestic cats. Half the world’s fastest cats will be gone in 15 years—and that’s being optimistic. Posted in: Nature, Photography. Tagged: A New Refutation of Time, Conservation, Jorge Luis Borges, panthera, savetigersnow, tiger. Posted in: Nature, Photography. 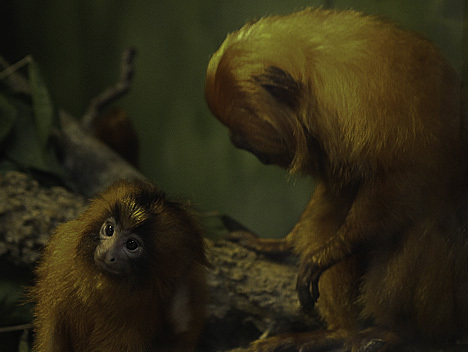 Tagged: Above & Beyond, Conservation, Golden lion tamarins.